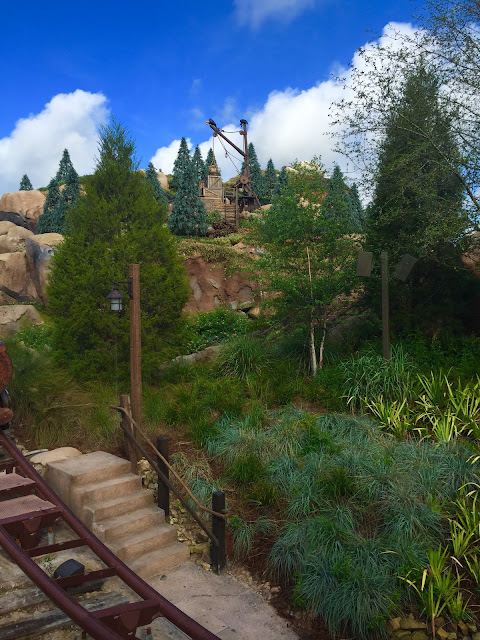 Here is a shot of the Seven Dwarfs Mine Train that I took a few days ago. It is of the east side of the attraction, closest to Storybook Circus. The detail that Disney put into the landscaping is pretty amazing. It is difficult to tell what is real and what is man-made.